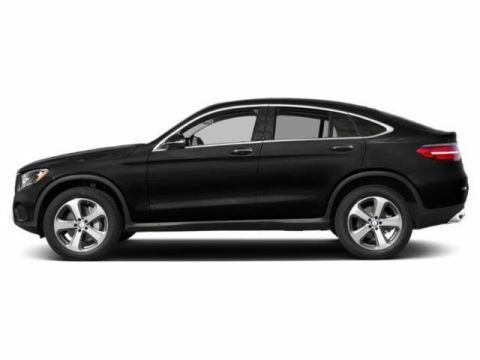 Boasts 27 Highway MPG and 21 City MPG! 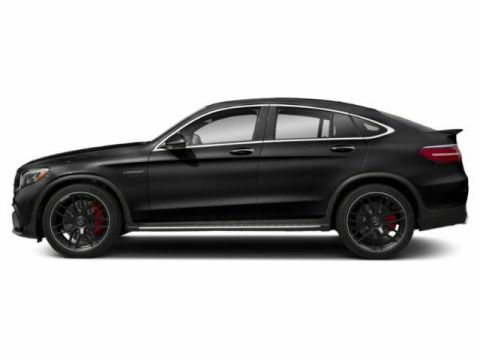 This Mercedes-Benz GLC boasts a Intercooled Turbo Premium Unleaded I-4 2.0 L/121 engine powering this Automatic transmission. Window Grid Antenna, Wheels: 19 5-Spoke, Valet Function. 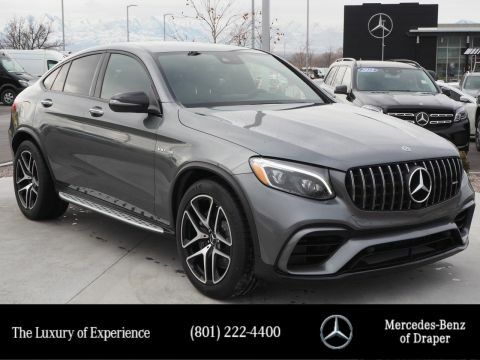 *This Mercedes-Benz GLC Comes Equipped with These Options *Urethane Gear Shift Knob, Turn-By-Turn Navigation Directions, Trunk/Hatch Auto-Latch, Trip Computer, Transmission: 9G-TRONIC Automatic -inc: DYNAMIC SELECT, Transmission w/TouchShift Sequential Shift Control w/Steering Wheel Controls, Tracker System, Towing Equipment -inc: Trailer Sway Control, Tires: P235/55R19 All-Season, Tire Specific Low Tire Pressure Warning. 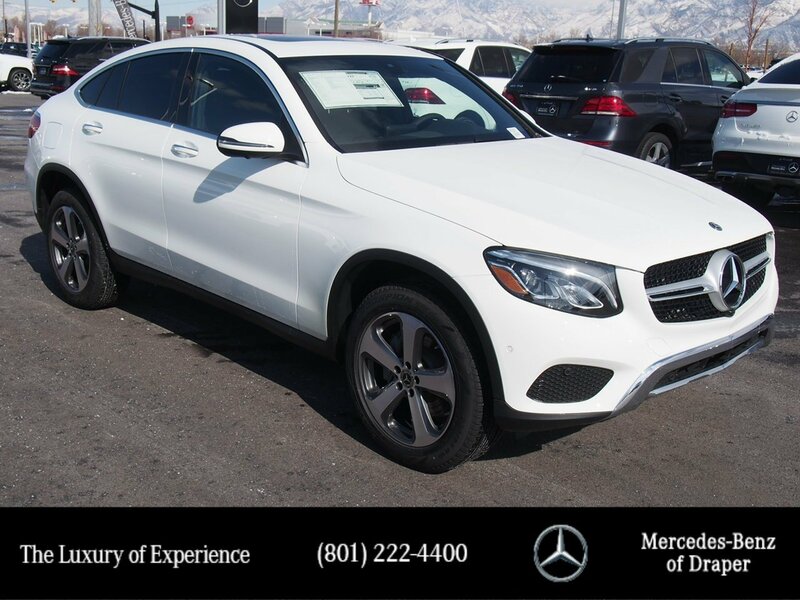 * Visit Us Today *Stop by Mercedes-Benz of Draper located at 11548 S Lone Park Parkway, Draper, UT 84020 for a quick visit and a great vehicle!